My Purpose And Mission | Midtown Miami Shops! What Everyone Ought To Know About The Midtown Miami Directory. 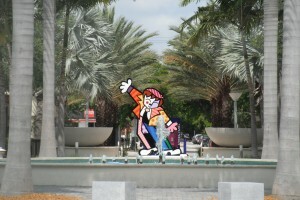 Midtown Miami is a one of a kind perfectly located area of living in the Magic City Miami! There are so many places to visit and or eat at through your stay. This directory will help guide you though the many places Midtown Miami has to offer. It is an easy way for us all to find the new and the old shops and restaurants that have stayed in the area and who want our business. 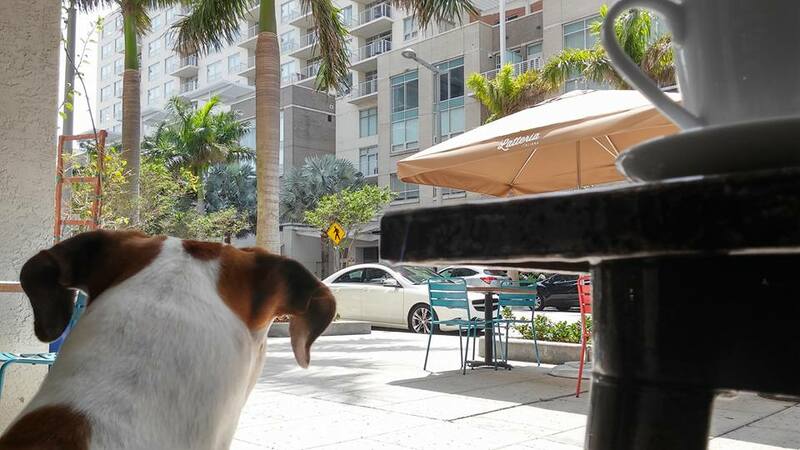 Together we can help Midtown Miami Shops grow!